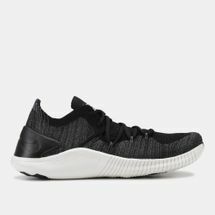 While you’re busy breaking a sweat, Nike is busy revolutionising technologies to keep you moving. 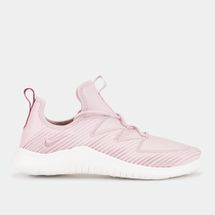 With the next generation Nike Free technology, Nike has put together an outsole geometry that allows the shoe to not only flex but also move with your foot in every step you take, expanding and contracting as you go. 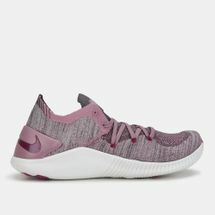 These shoes feature a new, soft foam that delivers exceptionally comfortable cushioning and an anatomically shaped heel that provides you with a wider natural range of motion. 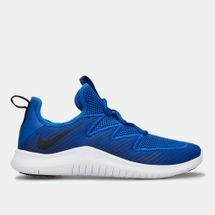 Shop online with Sun & Sand Sports and get yourself the Nike Free 5.0 shoes delivered to your doorstep in Riyadh, Jeddah or anywhere else in KSA.